President Donald Trump held another HUGE Keep America Great Rally last night in Johnson City TN. 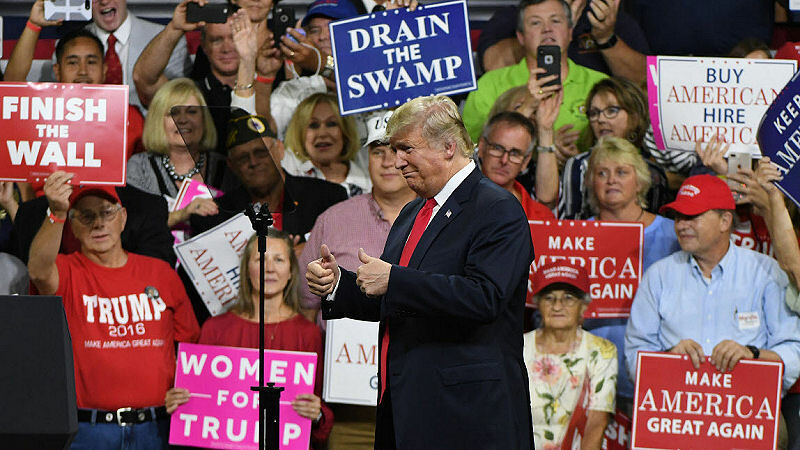 Trump rallied in support of GOP Senate nominee Marsha Blackburn inside a crowded Freedom Hall Civic Center. The President announced the United States Mexico Canada Agreement, and blasted Democrats smearing Brett Kavanaugh. Right Side Broadcasting Network reporting live at the rally claim the longest lines we’ve ever seen at a Trump Rally. Donald Trump is an amazing man who has kept his campaign promises. 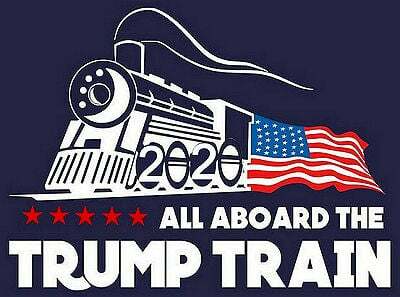 Despite being under attack by dirty Democrats and their fake news networks our president keeps making America Greater than ever before! They’re trying to take back what we did in 2016. It was the greatest election victory in the history of our country. Democrats want to “burn down” everything Republicans have built.